Ingredients:?100% Shark Cartilage, no preservatives, additives. 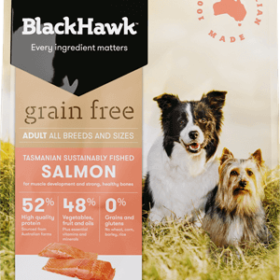 Dehydrated shark cartilage is a healthy and highly nutritious option as a treat for both dogs and cats (for cats it is recommended to break down with mortar & pestle to smaller chunks). 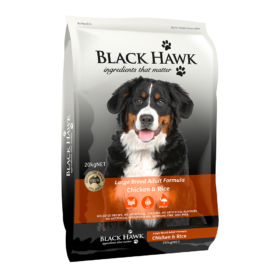 Shark cartilage is?low-fat, high in Omega 3 and 6 and a great aid for removing tartar and plaque from your pets teeth. 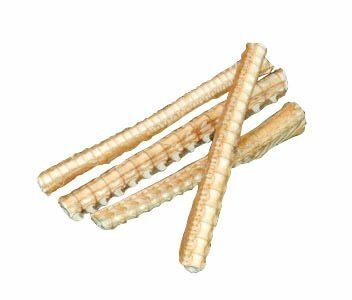 It isn?t?a long lasting chew but it is a great crunchy nibble which most dogs love. It is also? a natural source of chondroitin which is used in joint health formulations?and may assist in the relief of arthritic conditions – this is due to the natural anti-inflammatory nature of this product. Another great asset of shark cartilage is it?s ability to help strengthen the immune system ? so important for a healthy animal (or person for that matter). ?Regardless of your pets age or health status, the benefits of a strengthened immune system will always be a great asset to him or her. 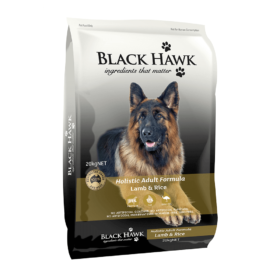 Contains only 100% dehydrated premium shark cartilage, air dried at a low temperature to retain all the benefits above. Nothing added ? no sugar, salt, chemicals, preservatives, colours or flavours. Note ? Shark Cartilage is cut into approx 100mm lengths (some may be half lengths) and the number of pieces per 100g bag depends on the thickness of the cartilage pieces ? we sell this product by weight not number.